A crunchy and delicious sausage and peppers in a wood fired pizza oven is the bomb. It is a flavor that can hook you. There is nothing better than retrieving your pizza from your own wood fired pizza oven. Fresh, Fresh and more Fresh! Sausage and Peppers Pizza – A classic. This combination of sausages and peppers on a pizza crust baked in a wood fired oven is a dish commonly served in most parties and gatherings. Our family of ilFornino wood fired ovens guarantees an even cooking and a perfect Sausage and Peppers Pizza. Hand-stretch your dough to shape it to a 12 inch pie. Now, spread pizza sauce evenly onto the surface of the dough, add fresh mozzarella. Less is more . . .
Place the wood fired cooked sausage on the pie followed by peppers and onions (use roasted green, red, orange as per your choice). You can add additional toppings and ingredients as your desire. 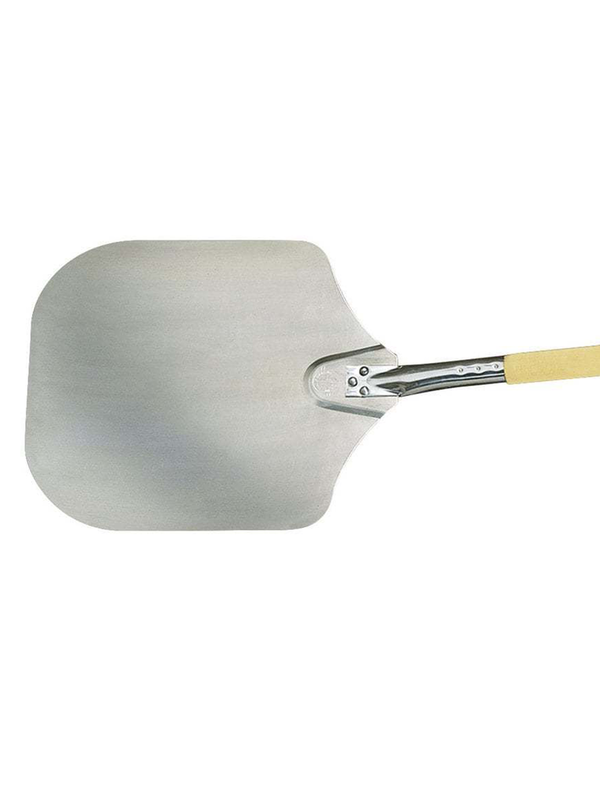 Make use of stainless pizza peel tool with a wood handle to carefully place the pizza in your ilFornino wood fired pizza oven. Bake it for 90 seconds while turning the pie evenly. In some instances you might want to dome the pie for a quick 3-4 seconds to make sure all the cheese is melt. As simple as that! An ilFornino pizza oven offers various simple cooking methods and techniques such that anyone can make a great sausage and peppers pizza in only a few minutes. 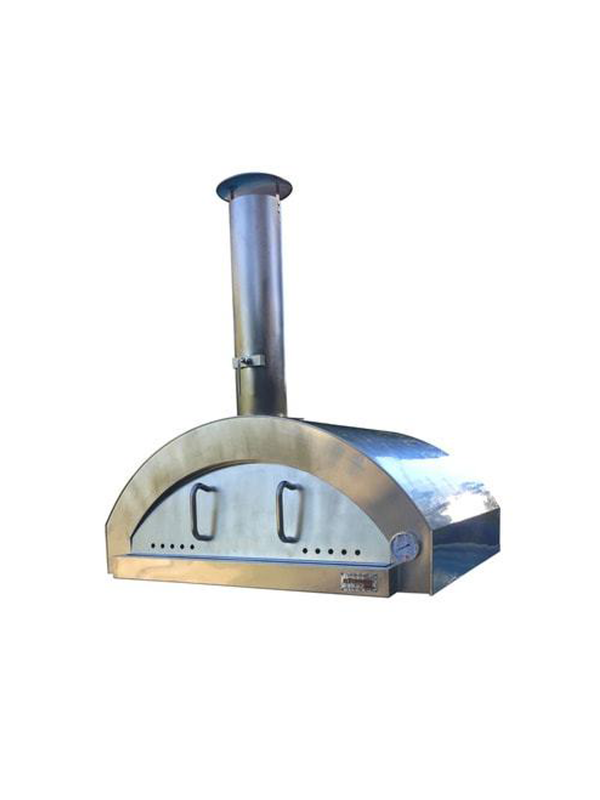 Whether you are cooking for pleasure or you are professional cooking ilFornino wood fired pizza oven are always a great choice.